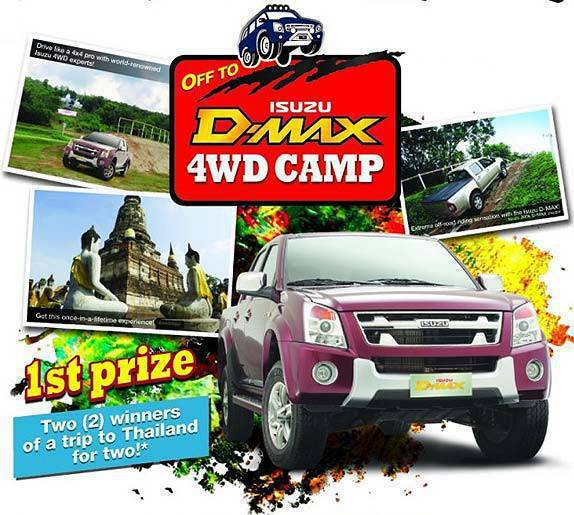 Isuzu Philippines Corporation offers customers once-in-a-lifetime chance to join a four-wheel-drive camp in Pattaya, Thailand. In the Off to Isuzu D-Max 4WD Camp promo, two lucky buyers of a brand-new Isuzu D-Max between today and October 31 get a chance to feel a first-hand 4x4 experience in Isuzu's very own off-road land. Click here for the detailed promo mechanics. "We want our loyal customers and clients to know that we at Isuzu are always looking to give them more. From our highly durable and reliable vehicles to our promotional activities, we always strive to deliver more," said Isuzu Philippines president Ryoji Yamazaki. 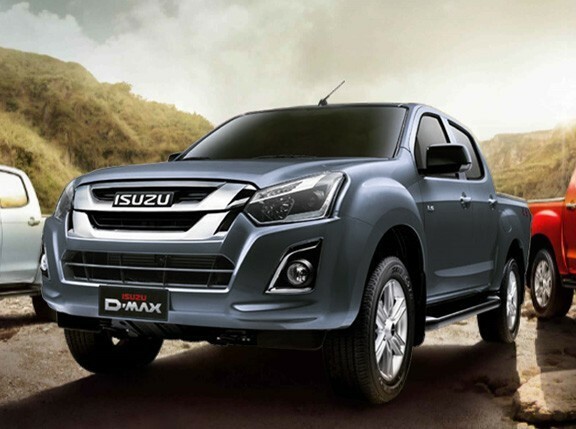 Is this promo enough to entice you to buy a brand-new Isuzu D-Max?